Add Gasweld Tool Centre to your favourites! 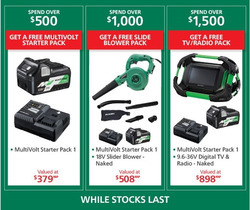 Spend $500 or more on HiKOKI (or Hitachi) products in one transaction (one invoice) and receive a FREE Multivolt Starter Pack valued at $379. Spend over $1000 on HiKOKI in a single transaction and receive a FREE Slide Blower Pack valued at $508. 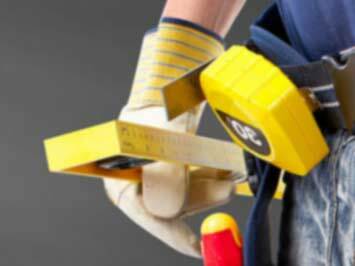 Spend over $1500 on HIKOKI and receive a FREE TV/Radio Pack valued at $898. Do you want to receive more offers from Gasweld Tool Centre by email?